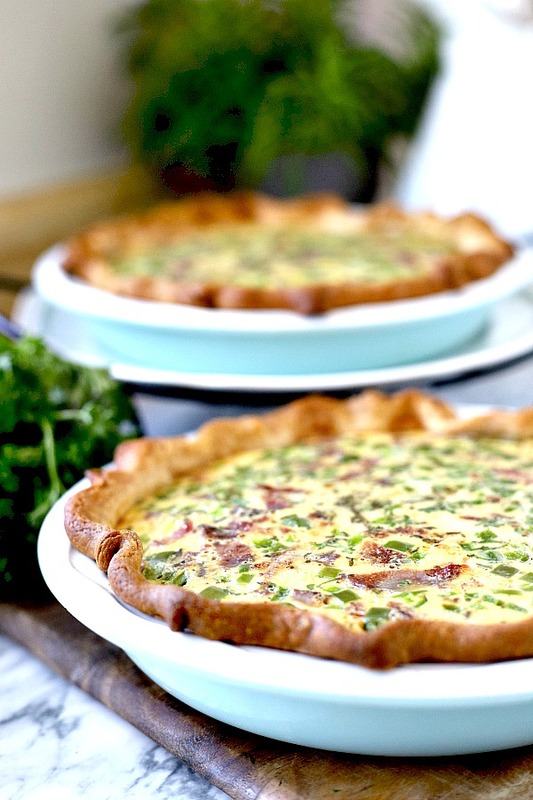 Classic Quiche Lorraine is a favorite for breakfast or brunch. Creamy Swiss cheese filling with bacon in a flaky crust is easy and delicious. 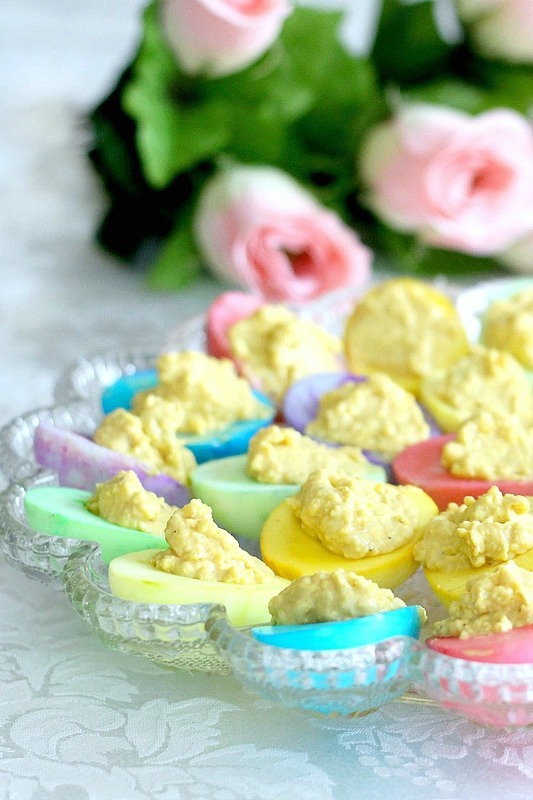 Instead of cream, this version uses evaporated milk for a creamy filling. 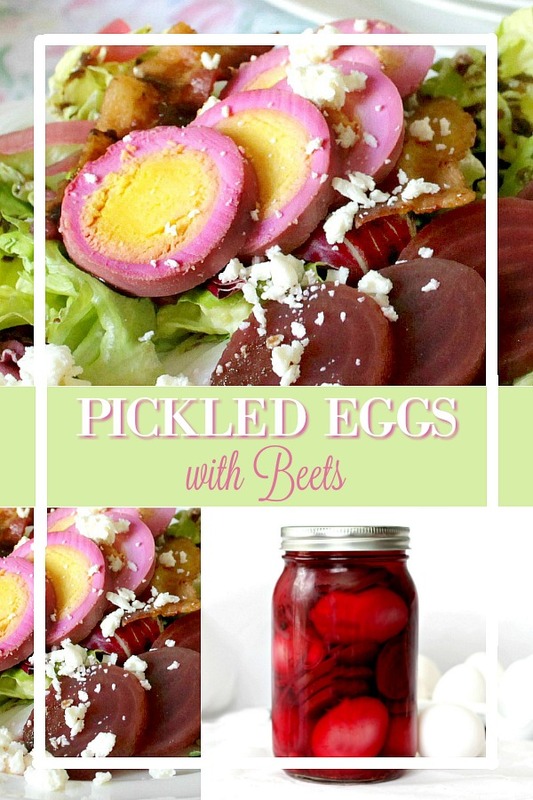 Eaten alone or sliced on a salad, you will love this easy recipe for old fashioned pickled eggs made with beets and hard boiled eggs.